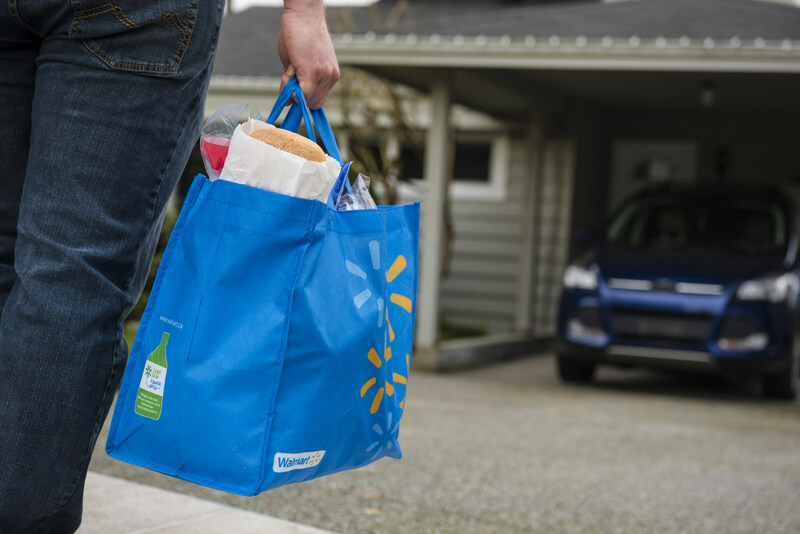 Walmart is looking to expand their online grocery delivery and is turning to Postmates for help. The retail giant announced on Tuesday that they have entered into an agreement with the on-demand delivery service to expand their online grocery delivery option to more than 40% of U.S. households. The agreement between the two companies kicks off with expansion of grocery delivery in Charlotte, North Carolina.